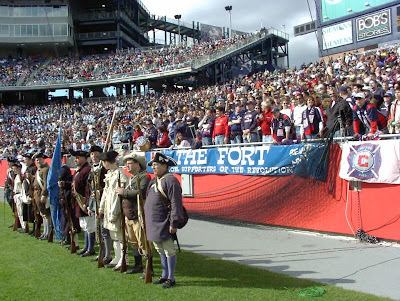 The Midnight Riders will be gathering in full force at Gillette Stadium in the "Fort" tonight. Beckham is here! Beckham is here!. No a big deal for the "Riders", but the game is such an important one for the Revs. The stadium is an hour from my home, but two exits from my office. I am working today and usually bike commute on Sundays. I was torn between biking and skipping the match becaue I think the Beckham cam would drive me nuts. I am thinking a good part of the game will be "all about Beckham", but when I saw on the news that he is probably not going to play, I decided to go. There are probably going to be lots of other celebs there also. Lots of the fans are there not only for the match, but also this. Monday will be a good commuting day weather wise and I will certainly take advantage of that. Yeah, I read where Beckham went in late in the last game, but still couldn't turn things around for the Galaxy. I think in soccer, more so than other sports, it's got to be a lot more than about a single player. 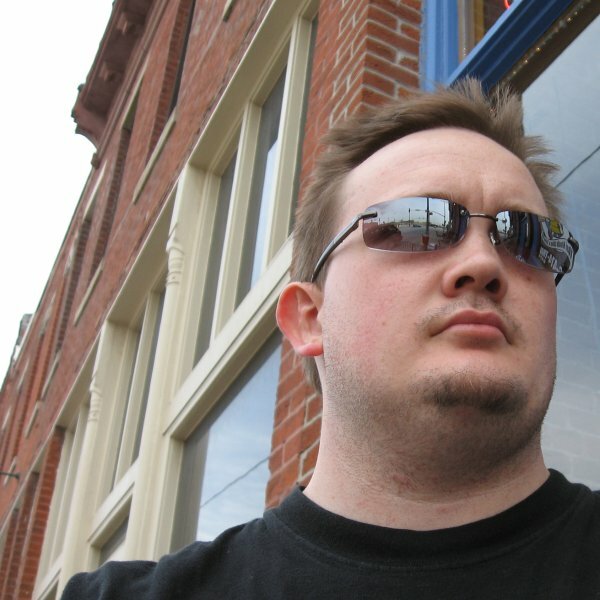 Same ol' blog, new address. Sounds like fun but Beckham just does nothing for me. All this fuss over a guy who's barely kicked a ball since he dragged the Spice Girl to this side of the pond. Oh well. His fame and his lifestyle are a big draw. The same thing happened when the Red Sox (a Boston baseball team), signed some player from Japan. Coco Crispy is his nickname I think. It was all over the press and people were talking about it for months. Yet again, NS for the Becks man. Both his previous teams could've used his talent. ManU draw nil with Reading, Real loses to Sevilla and of course the Galaxy are terrible. Just don't get what you pay for anymore. Thankfully my daughter is well over her Beck crush from high school. When she found out he was coming to the States, she just shrugged. My little girl is truly all grown up now.